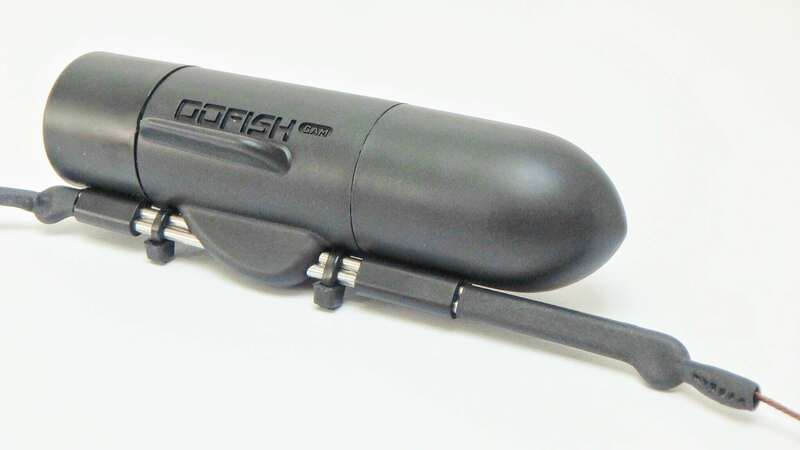 Good things come to those who wait they say, and it surely has been a long wait for the highly anticipated new GoFish Cam to arrive. Developed in Dallas TX by the Austin brothers, this underwater camera is the next big thing in the fishing industry. It’s jam-packed with featured, and probably the first thing you’ll notice when taking it out of the box is the build quality. 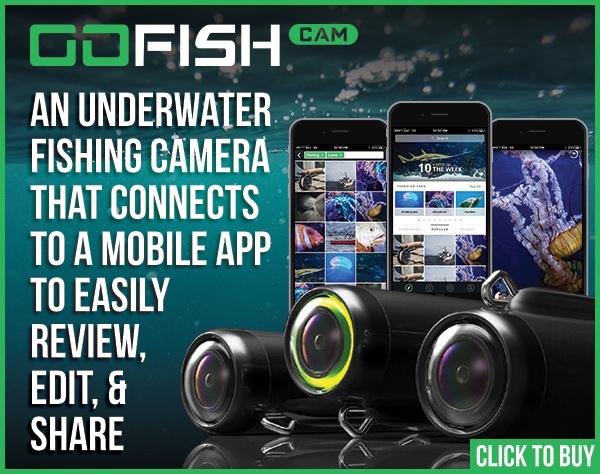 This camera is built like a tank, and surely has to be that way, because it will ”hang” onto your line in search of some the monsters from the deep! Seen from the picture above, this thing is the real deal. 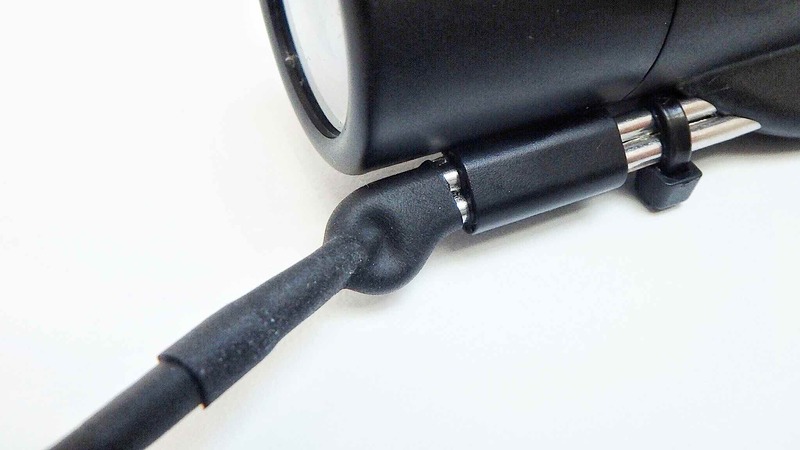 The build quality is outstanding, and straight out of the box you can feel the solid stainless steel wire underneath the camera that holds everything in place when attached to a fishing line. 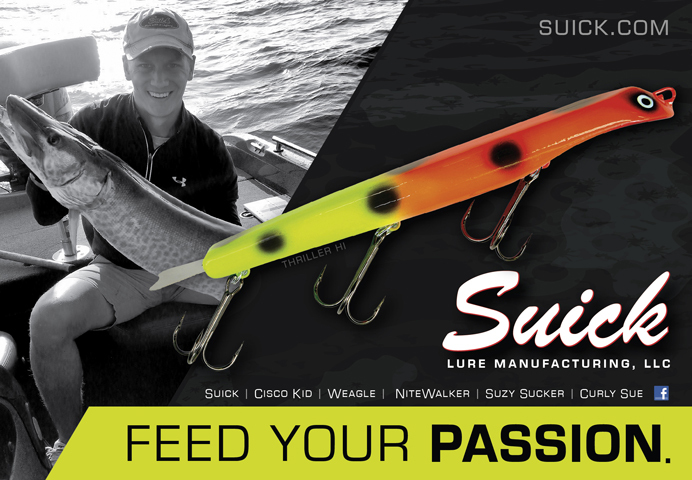 Now every body has their own specific style of rigging it onto a fishing line, but for me as a Pike angler, I wanted to make a quality rig that won’t break when fighting the biggest fish. So I sat down and got to work. As you can see, the GoFish Cam is rigged onto the same leader material as I use in front of all my artificial baits, and that is 175lb 49-Strand Shark Leader Cable from American Fishing Wire. It makes a super strong connection and will not break no matter what! Second, I have put two #5 sleeves on both ends for maximum security, and plus this enables the leader material to stay nice and straight. Both ends of the wire are covered in shrink tube. A #5 225lb ball bearing swivel is featured on both ends, to reduce friction and twisting. 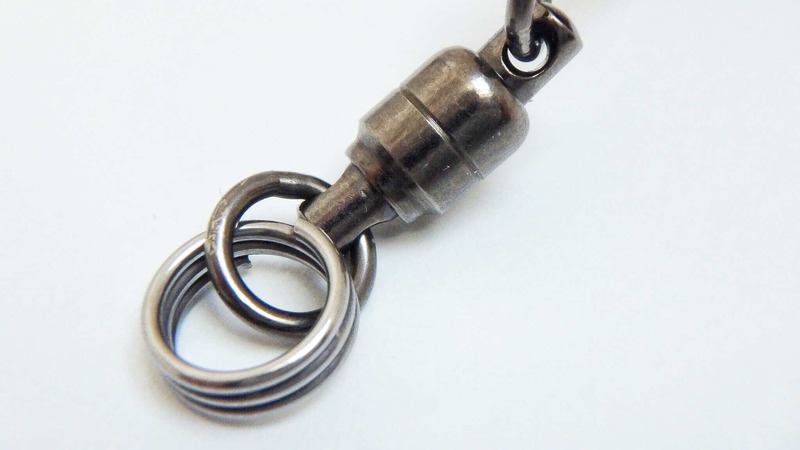 On one end, I have attached a 200lb Wolverine Tackle super ring, which can be attached to another swivel that starts the leader going onto your lure. In full swing, the leader is around 19 inches long (50cm) which is more than enough. 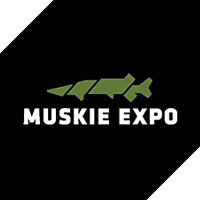 Sometimes Muskie or Pike tend to bite the camera, and the last thing you want is a loss of the device. Another thing I did was, inserting a small crimp into the outer end of the shrink tube on the back of the camera, and squeeze it light on the wire. This way the camera won’t slide. The stainless steel wire of the camera is secured firmly into place with another piece of shrink tube as you can see from the pictures, and 2 tie straps hold the camera straight onto the 49-Strand wire. All in all a really simple rig, but highly effective, and above all, hufter proof. 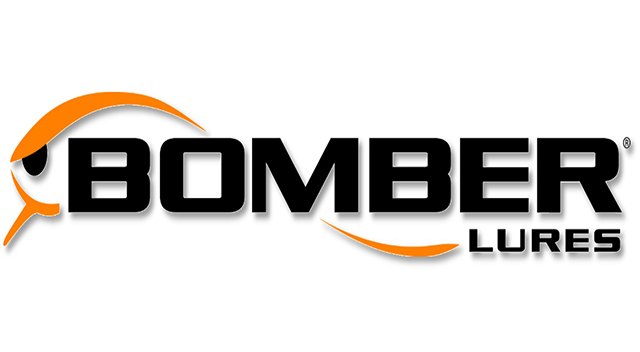 No more fooling around with thin wire or low-quality systems that won’t work, this is the real deal! Simple and easy to make, and above all, very durable and effective. 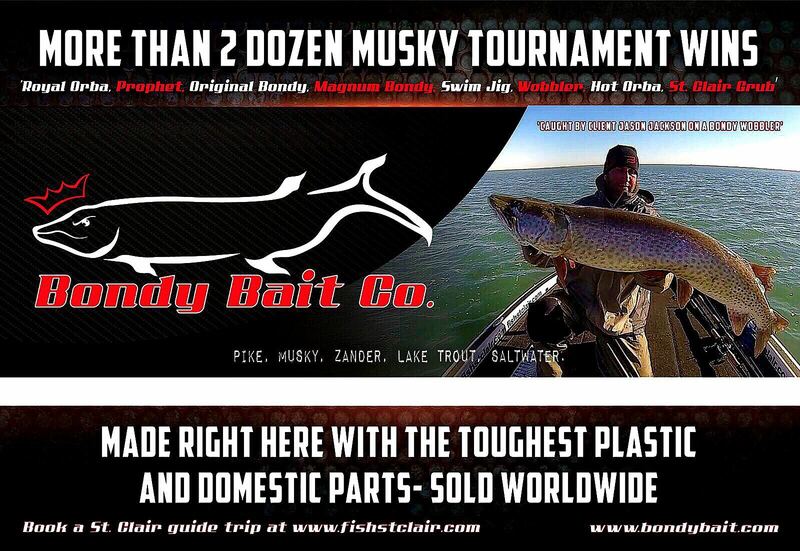 Try it out for yourself and have fun fishing!